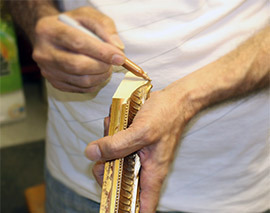 Using our exceptional workmanship, you can easily preserve your treasures, from artwork to mementos of special days. 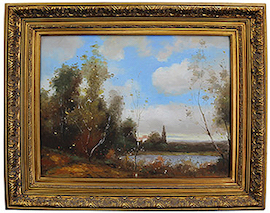 With high-quality framing, it is possible to preserve items for generations. 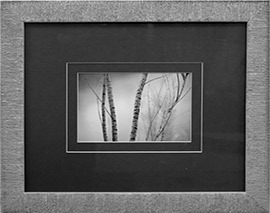 Proper use of framing and matting also protects your treasured items from damage. Instead of placing your special certificates or photos in a drawer, allow our craftsmen to create a beautiful display for your home or business. 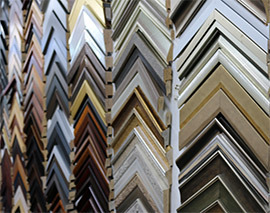 Stop in to see us today for any custom framing or dry mounting project you need help with. We have a large inventory of frames using mirrors, glass, wood, metal, matting and acrylic for conservation framing and sports memorabilia and more. 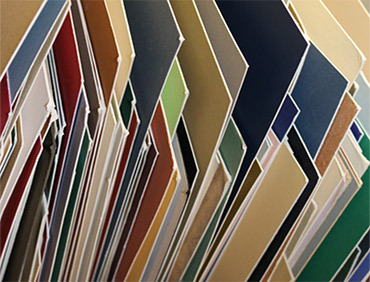 We excel at providing our customers with the ability to create any idea they might have and bring it to life for them. We can custom make almost any vision you may have inexpensively and on time. With over 30 years of experience and service to the Brooklyn / NYC area we could not have prospered this long if we did not put our customers first. It's because of our commitment to you that we are successful. We provide quality products and workmanship in all that we do. Our internal quality control inspections make sure that we only present you with finished work we would be happy to take to our own home or businesses.